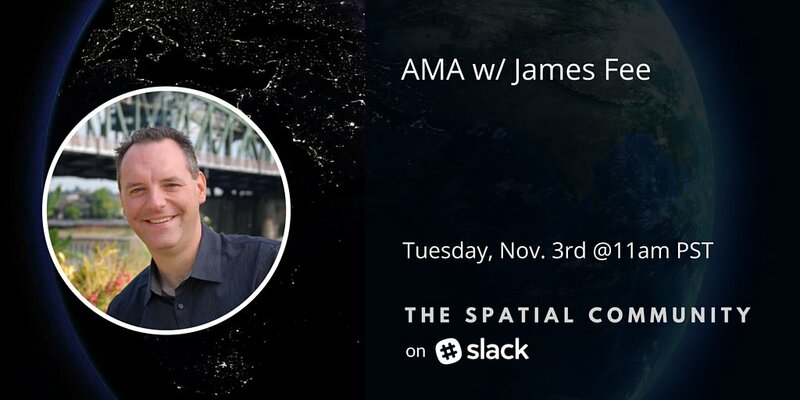 So I was invited on the Spatial Community to give an AMA next week. It will be Tuesday November 3rd at 11am PST. You can literally ask me anything (duh) and I’ll try and respond to everything.